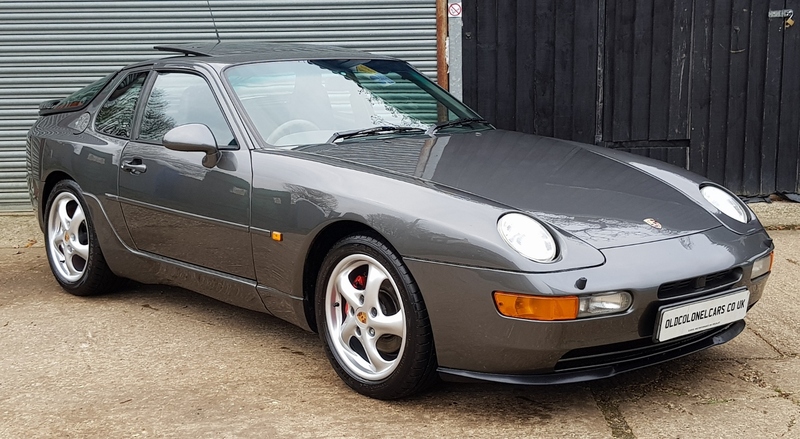 A stunning example of the Porsche 968 3.0 6 Speed manual coupe. 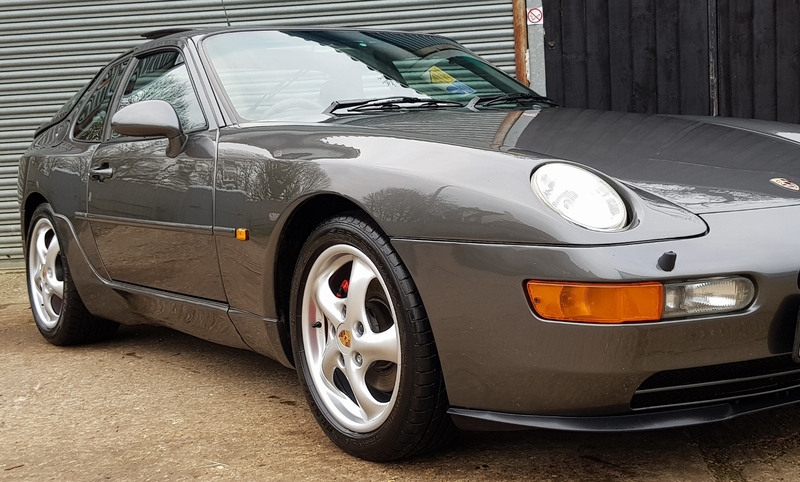 This 1992 968 is in excellent condition throughout, bodywork and paintwork are both stunning, the interior is equally as good. 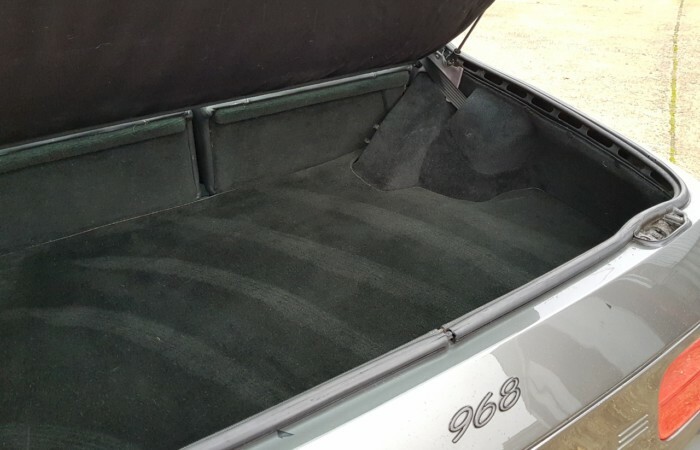 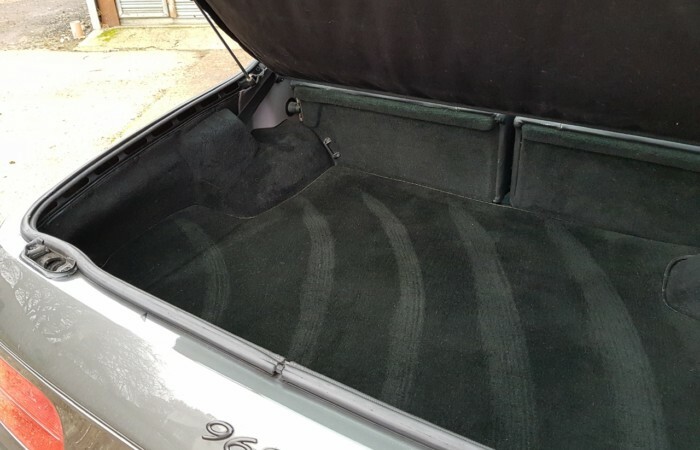 This example has covered 103,000 miles, with a fantastic, fully documented service history. 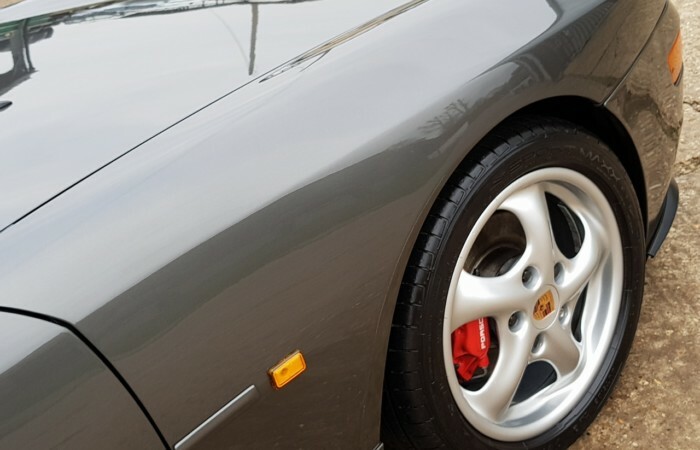 The 968 is a rare car, only made for a 3 years. 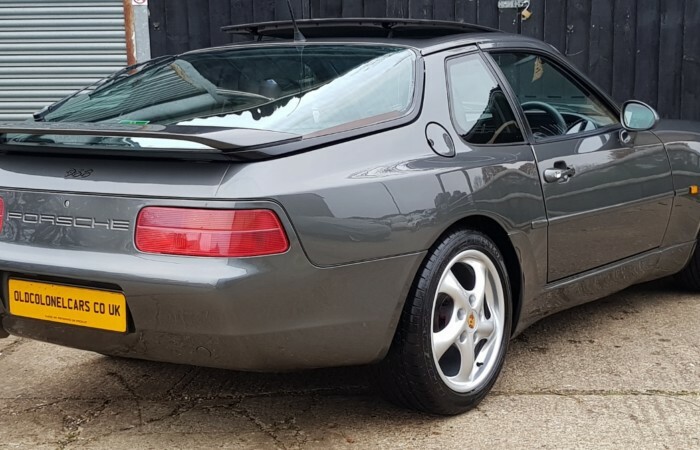 Designed as a follow on from the 944, but greatly improved, with 80% new parts. 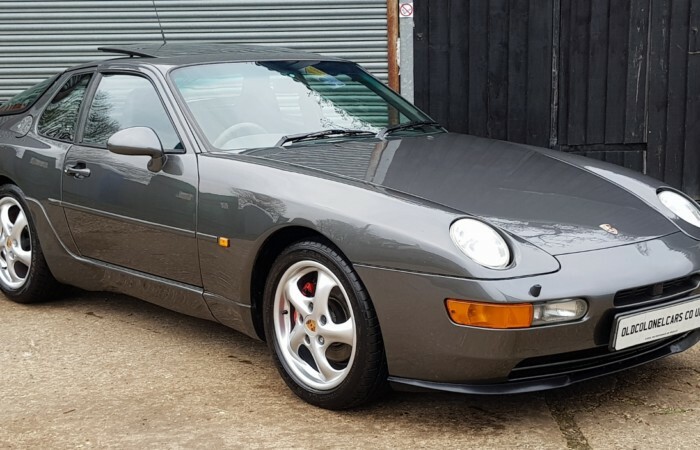 The 968 is now a sought after sports coupe. 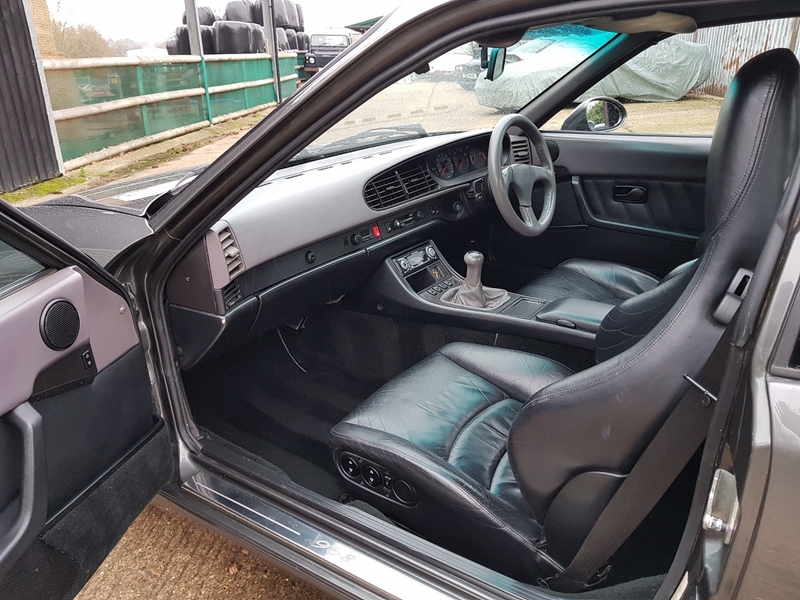 With a very smooth, powerful, 240 BHP straight four engine, mated to a slick six speed manual gearbox, near 50/50 weight balance and low seating position. 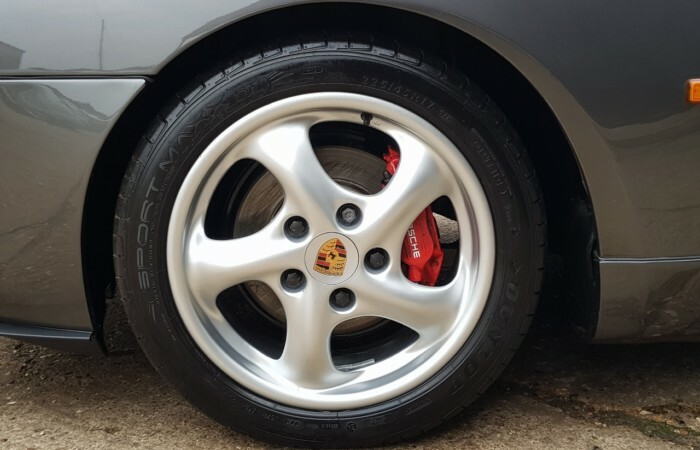 The perfect recipe for a superb handling and responsive car. 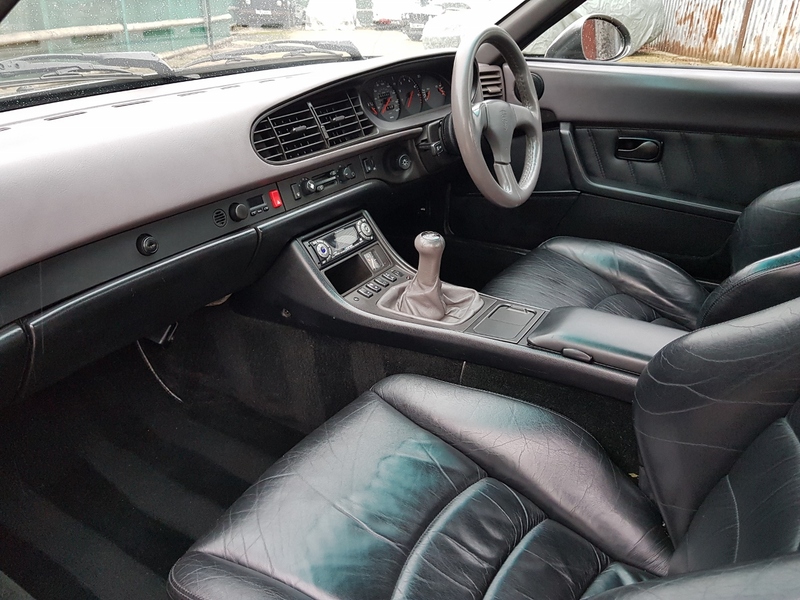 Find you favourite B road and this car is just the perfect choice. 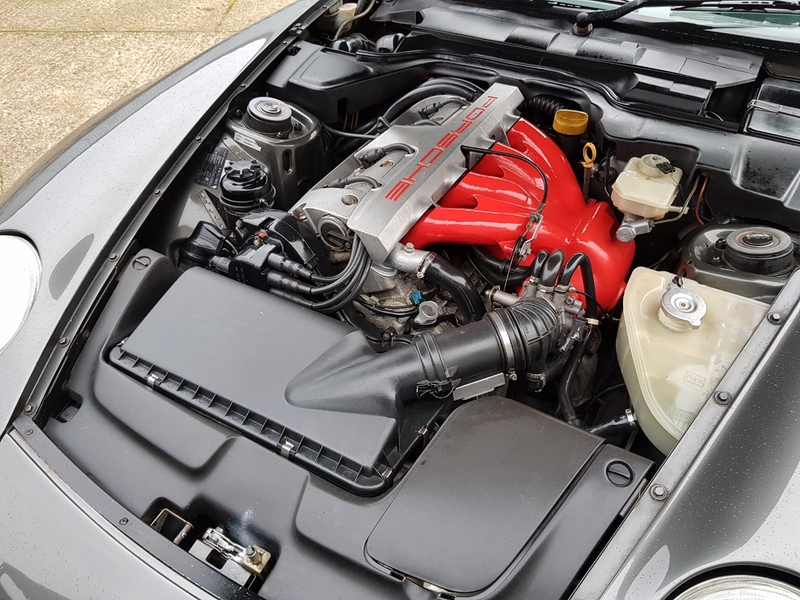 Remember the original 944 turbo only had 220 BHP, so the power from this engine is very impressive. 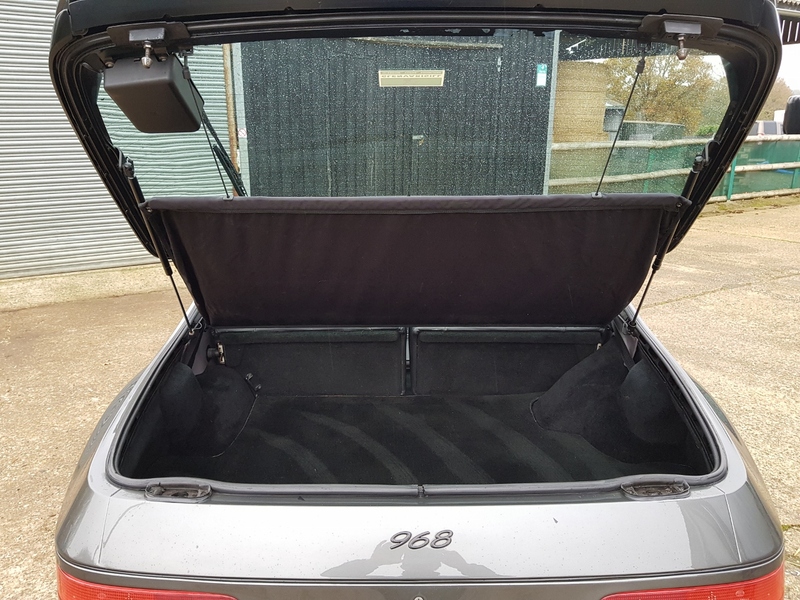 PAS, ABS, Electric windows, Electric mirrors, Electric seats, Electric and removable sunroof, Remote central locking / alarm, DAB stereo. 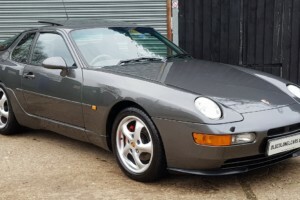 This 968 is finished in Slate Grey metallic. 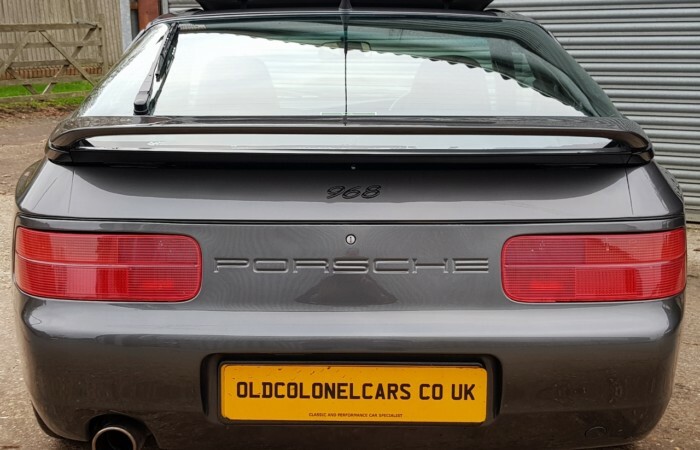 The paintwork and bodywork are in excellent condition. 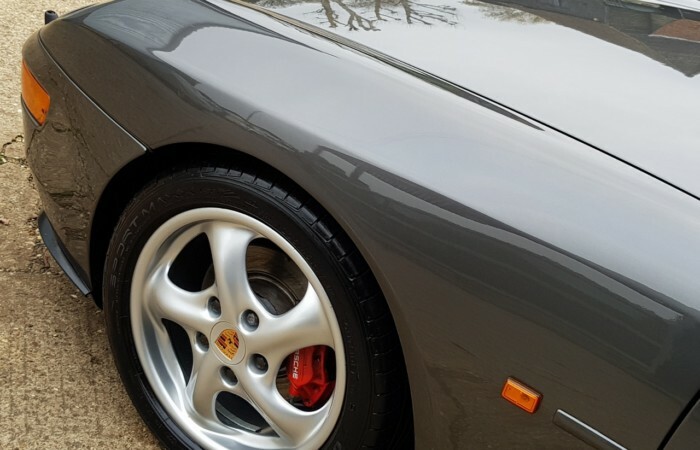 The paintwork has a deep all over shine. 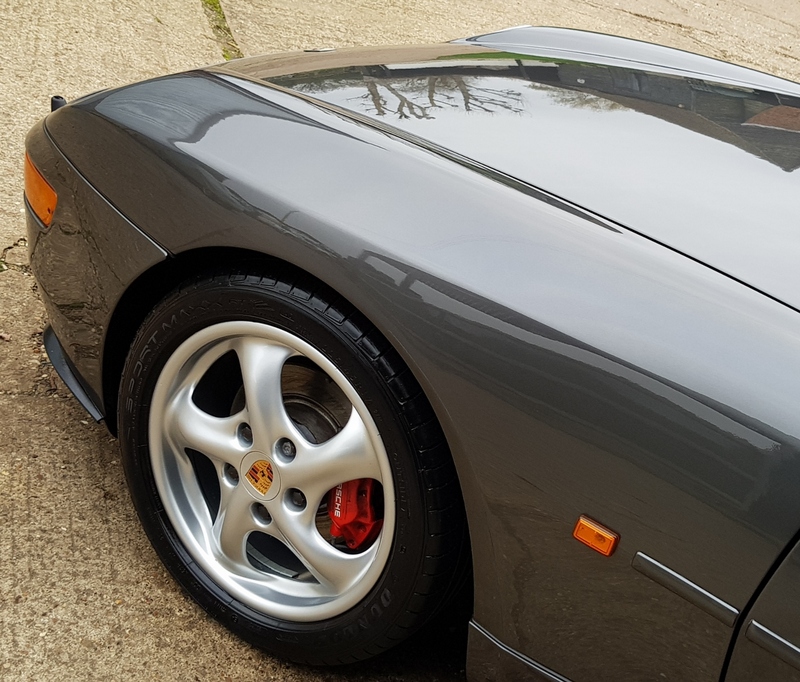 Look down the sides, across the bonnet etc, is all lovely and straight, a fantastic example. 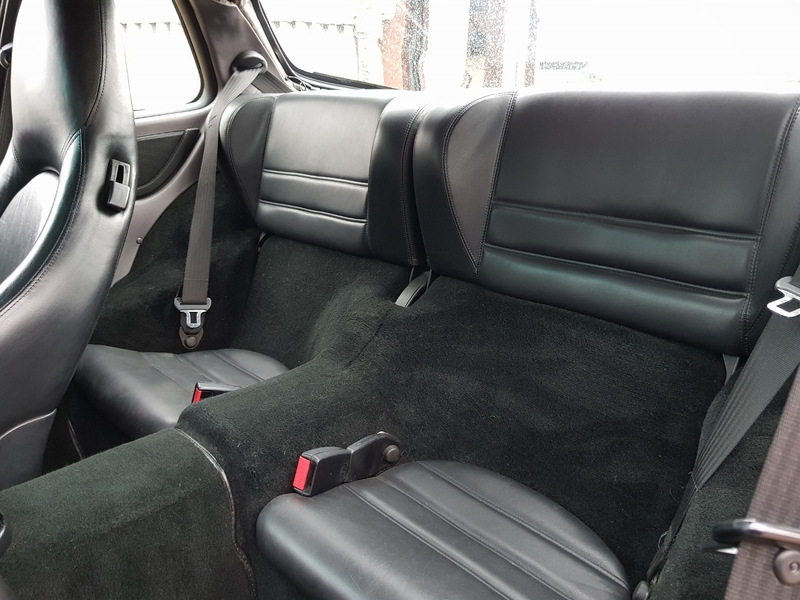 The interior is finished with Black seats and a contrasting Black / light Grey dash. 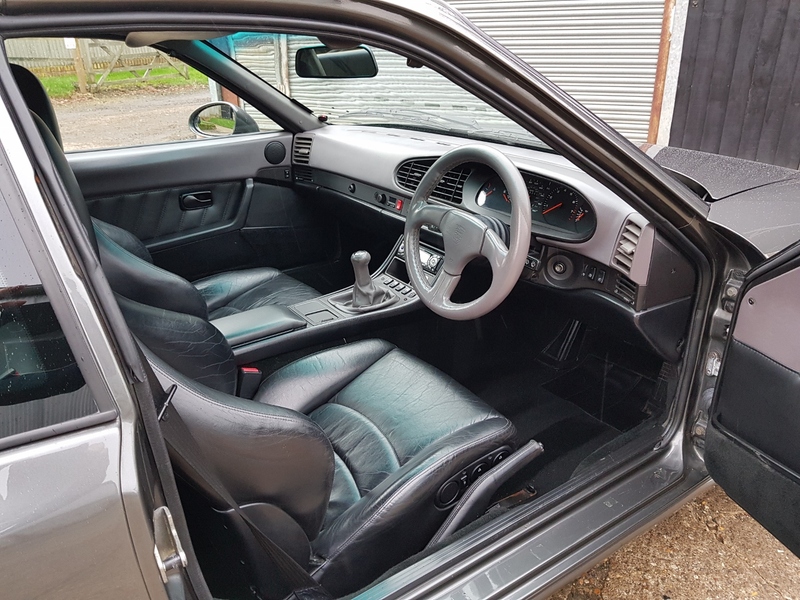 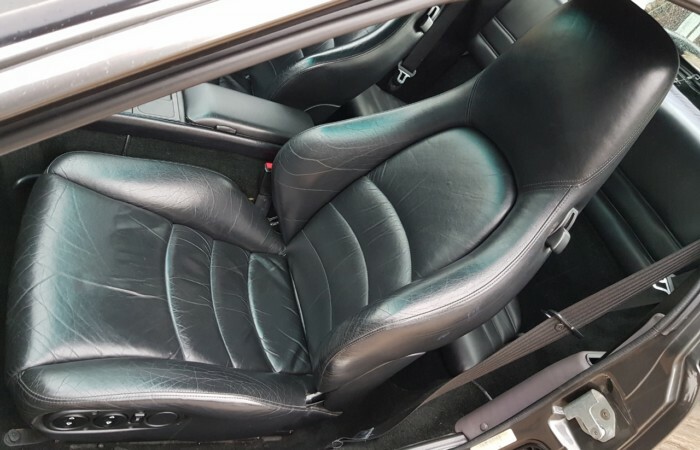 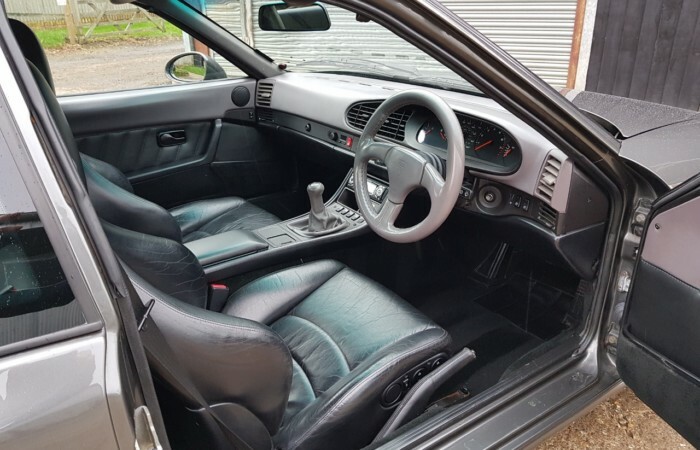 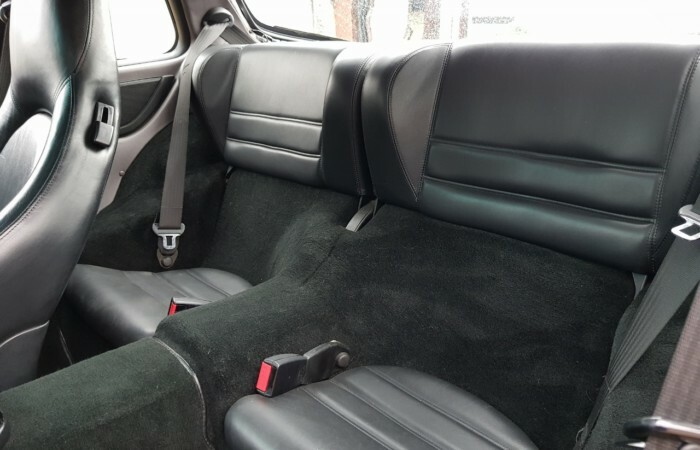 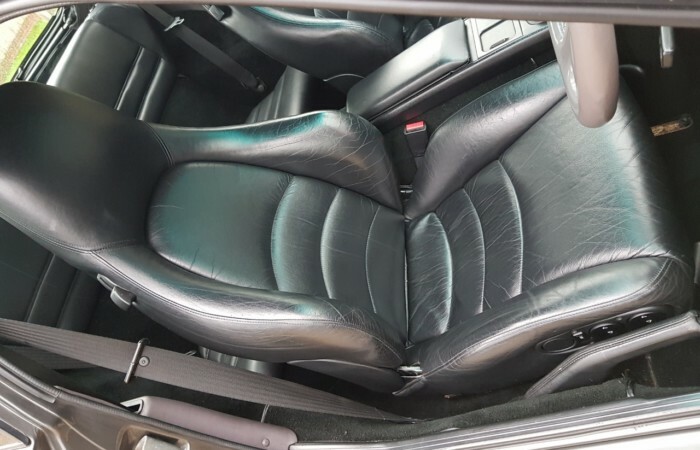 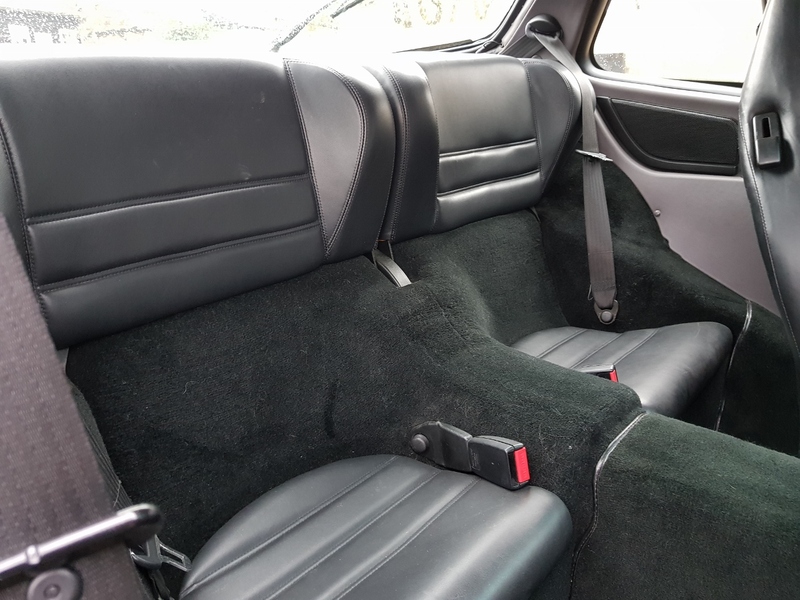 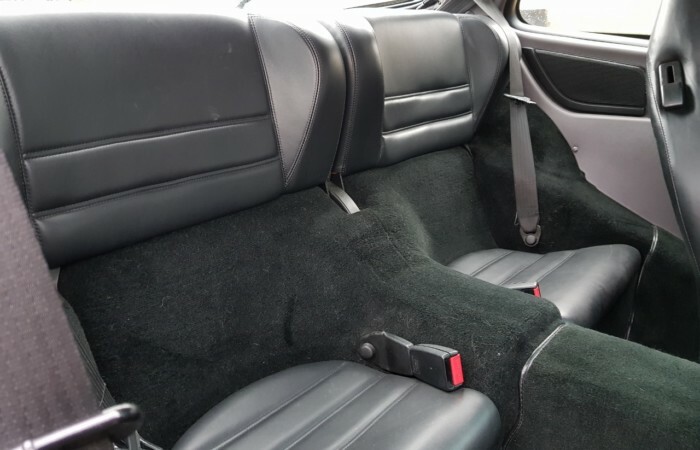 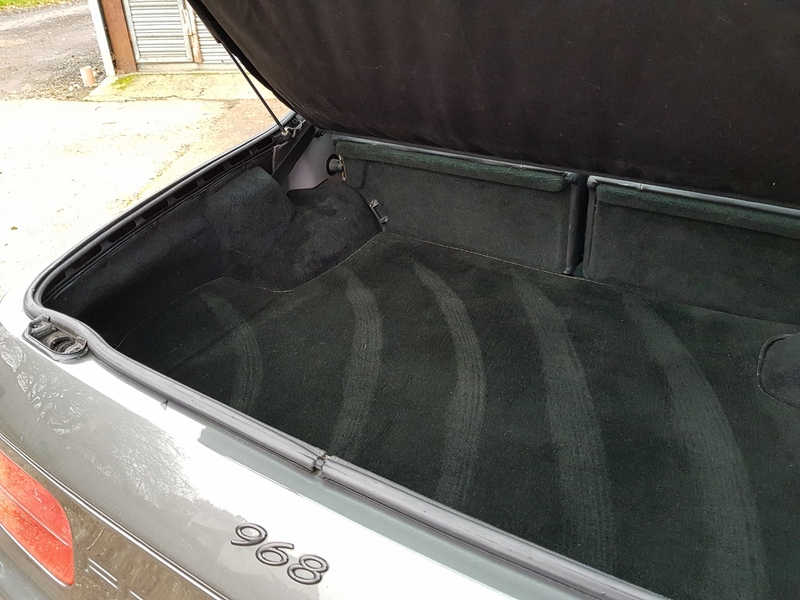 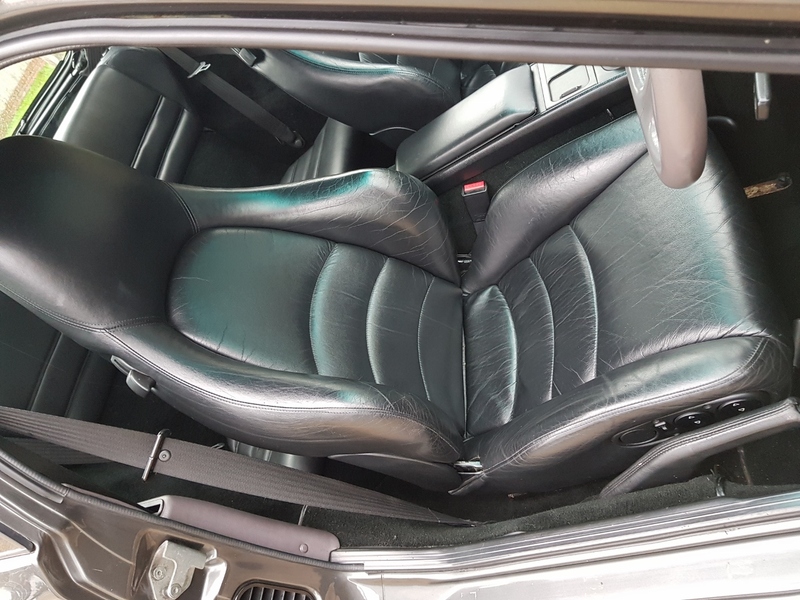 Looking around this lovely interior, it clear this car has been looked after correctly, its all in excellent shape. 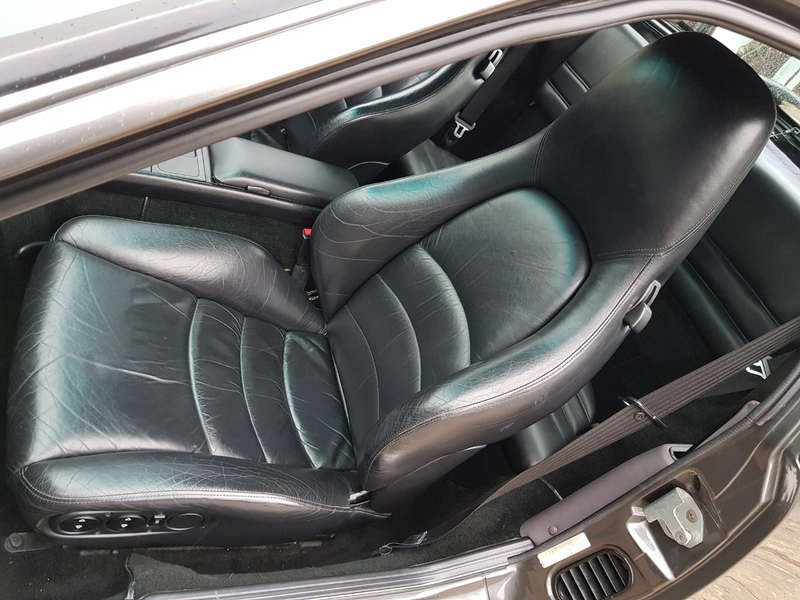 Its a great seating position in this car and everything comes to hand easily when needed. 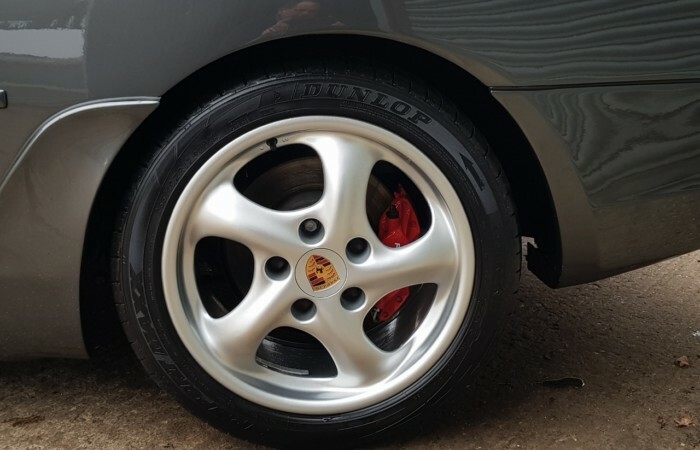 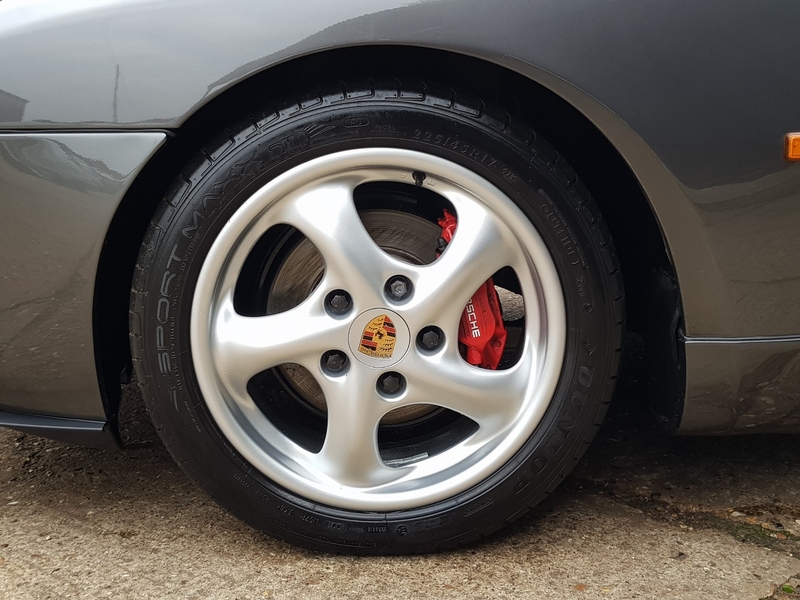 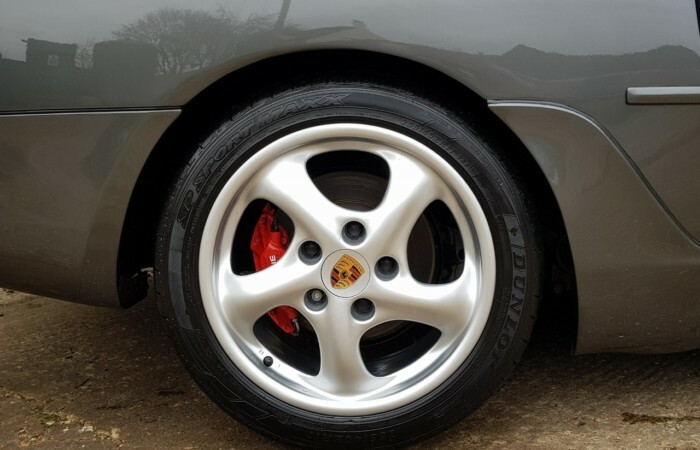 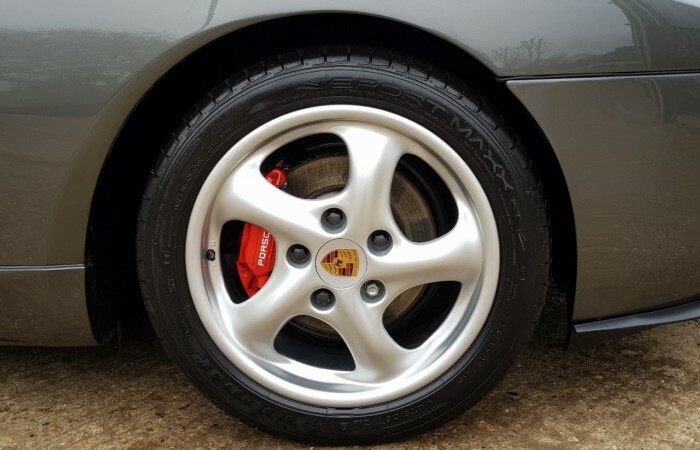 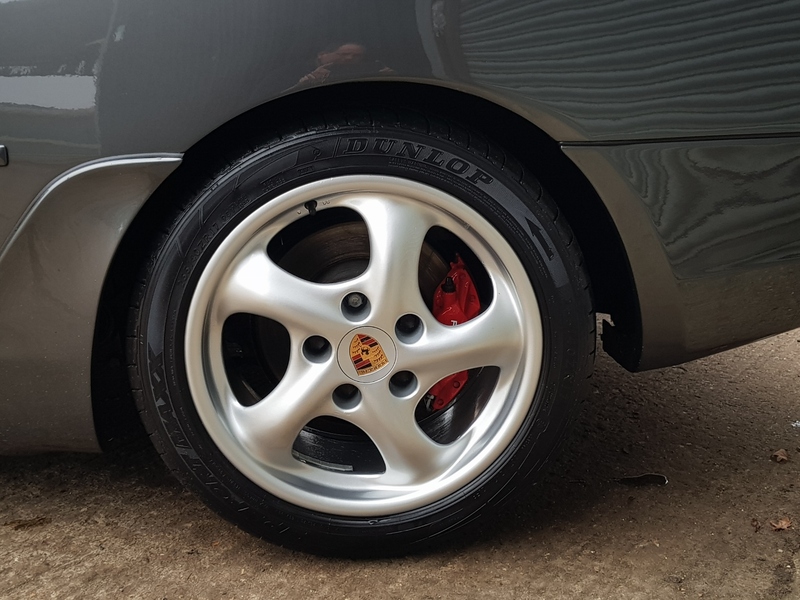 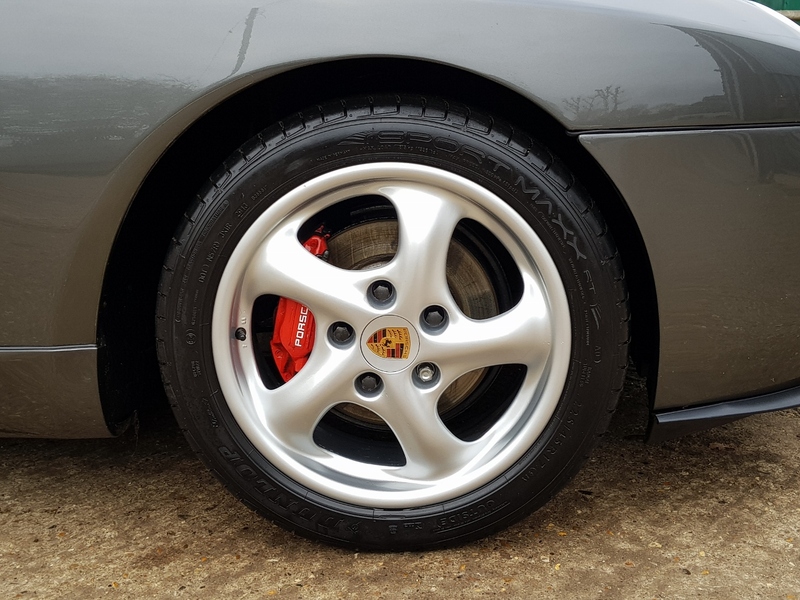 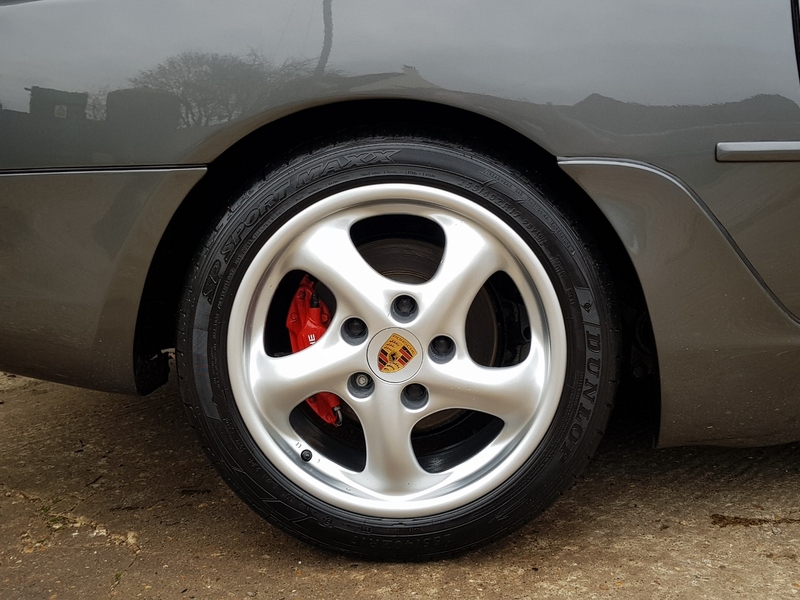 The Cup 1 light alloys on this Porsche are all in excellent condition, fitted with quality tyres. 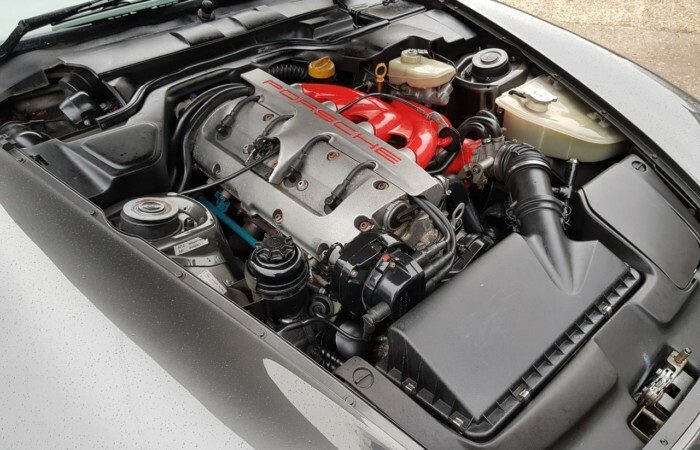 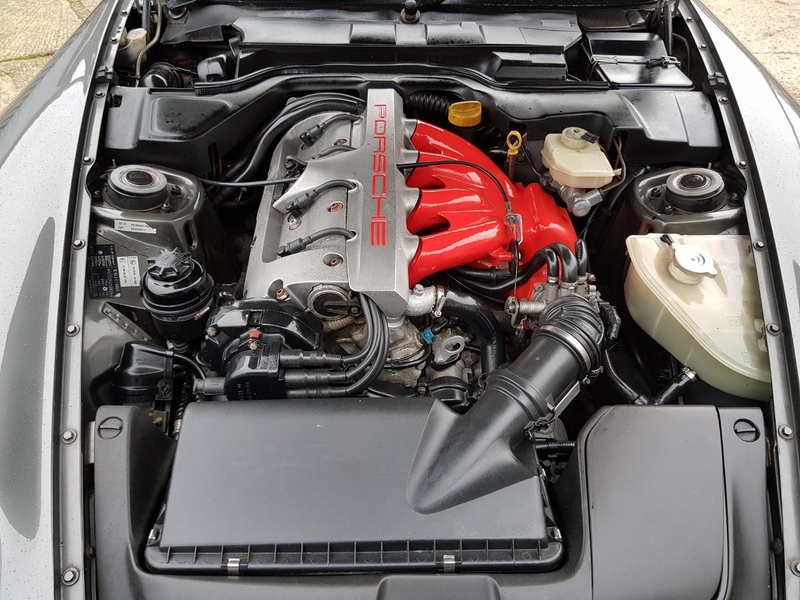 The engine fitted to the 968 is the famous straight four engine, featuring Variocam, variable valve timing. 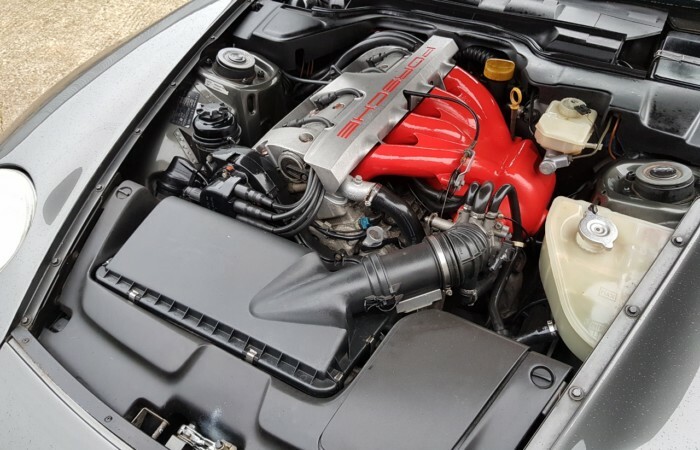 This engine comes with the perfect service history, so as you would except, the engine sounds and performs as it should. 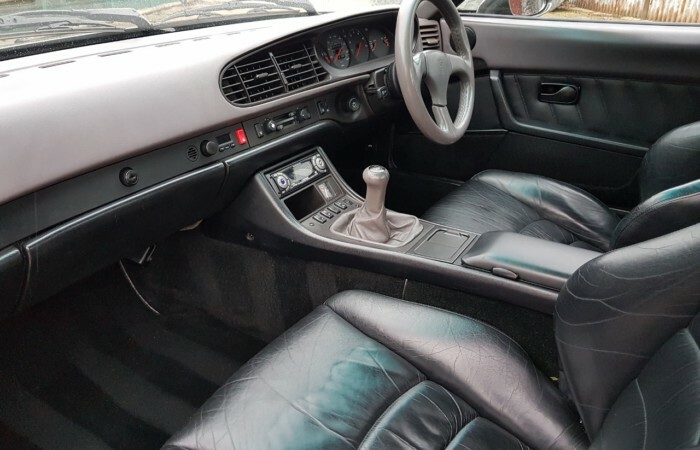 The 6 speed manual gearbox, also feels excellent with, tight, reassuring gear changes and a nice light, clutch. 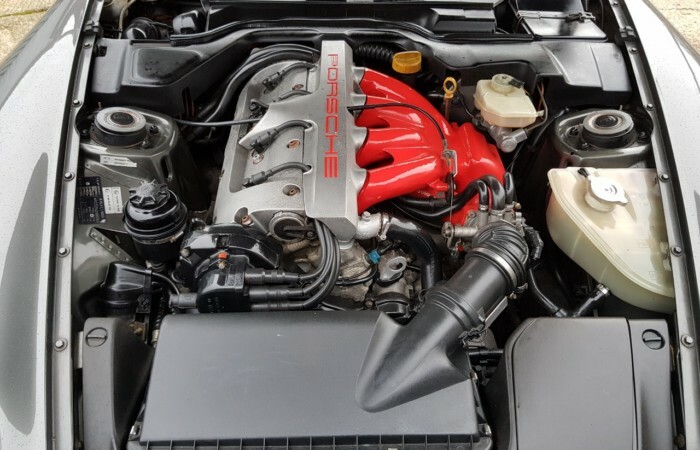 This Porsche comes with a fully documented service history. 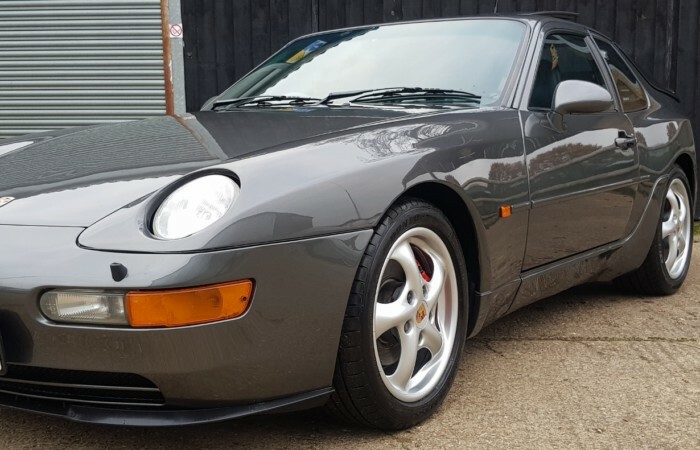 If you need paperwork for a car, this 968 will not disappoint. 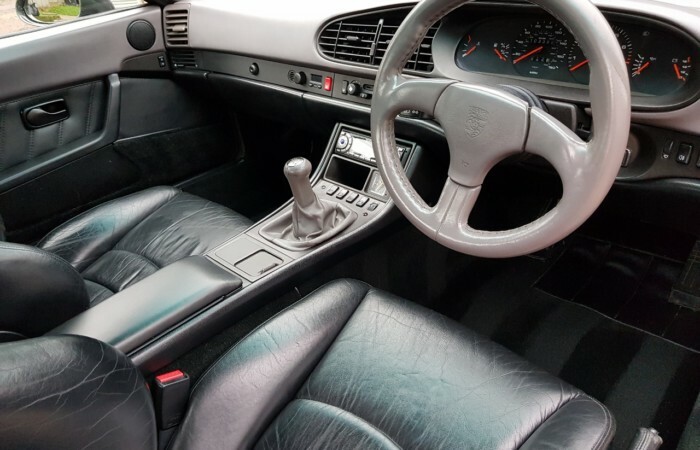 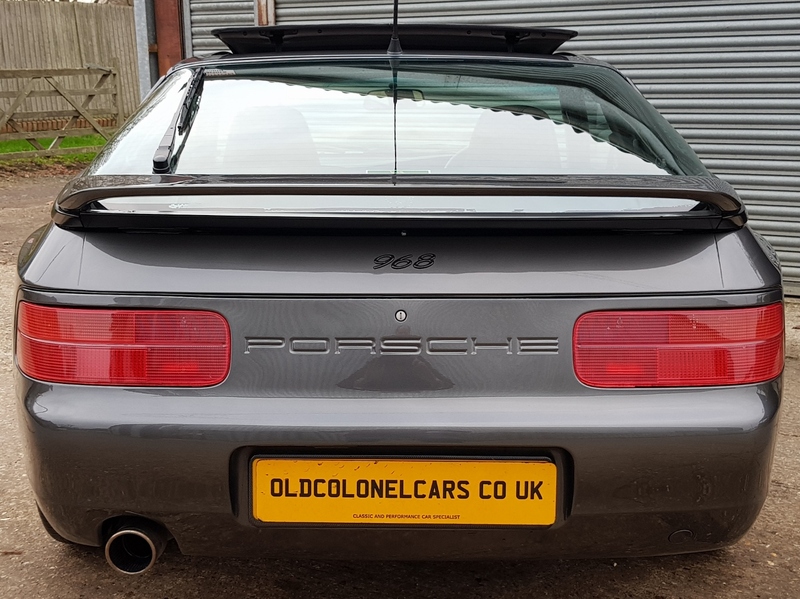 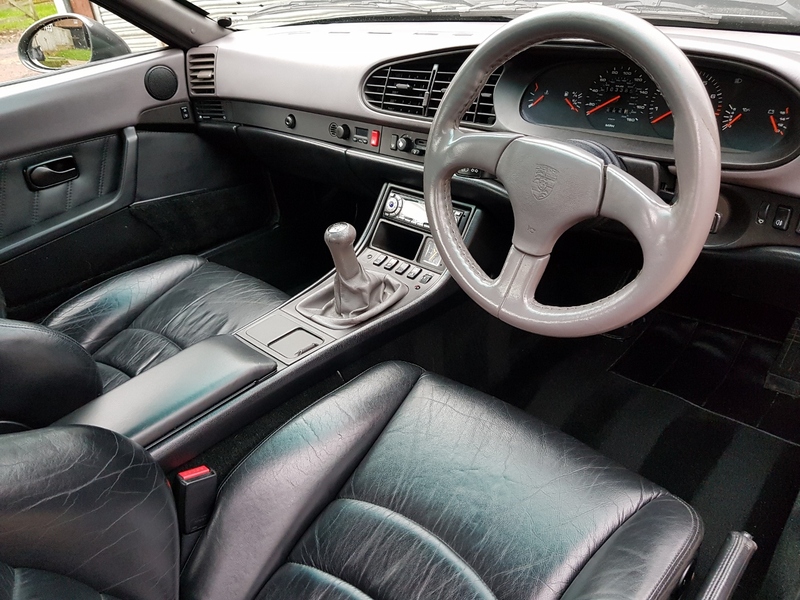 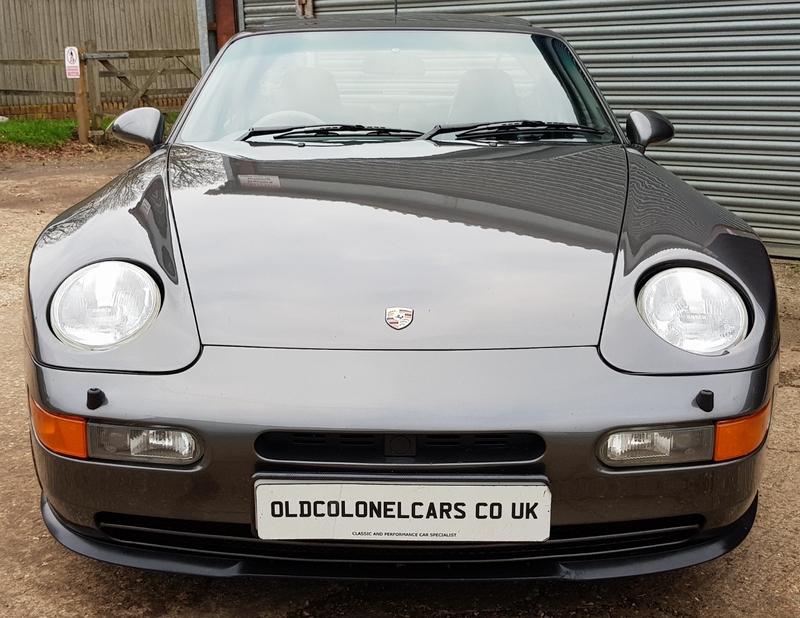 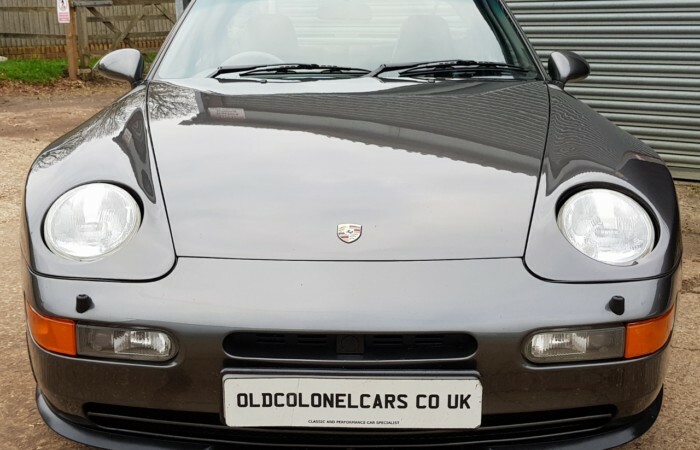 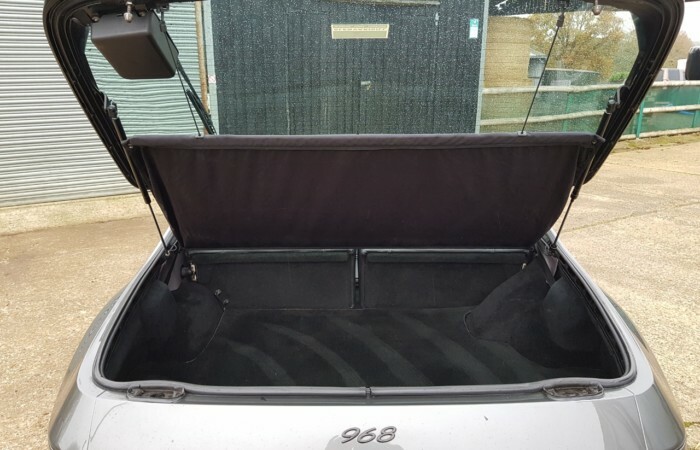 It comes with all its original manuals, service book, all mots back to 1998, a folder full of service receipts, Porsche certificate of authenticity, all previous owners details, HPI clear including mileage verification. 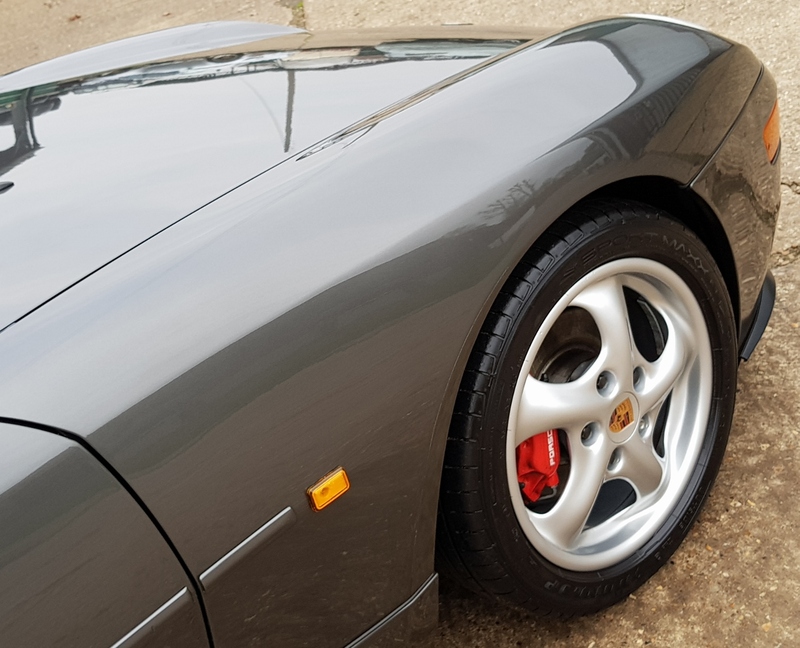 Along with all this paperwork, it has a full clean bill of health following check overs by 2 very well know, Porsche specialists, both commenting, this is a very good example. This 968 is great fun to drive, looks fantastic and comes with an amazing history. 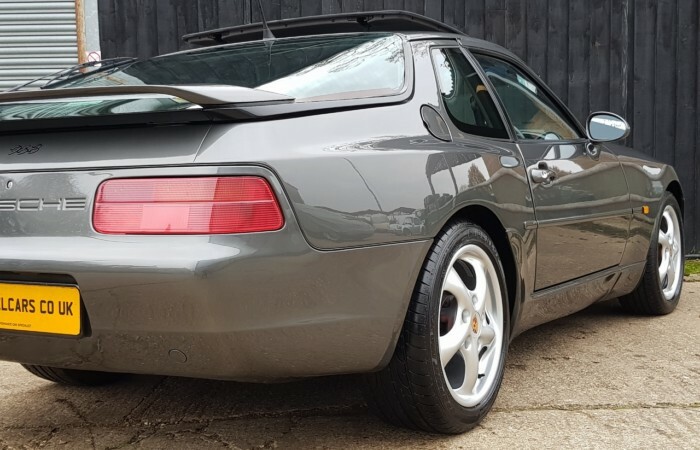 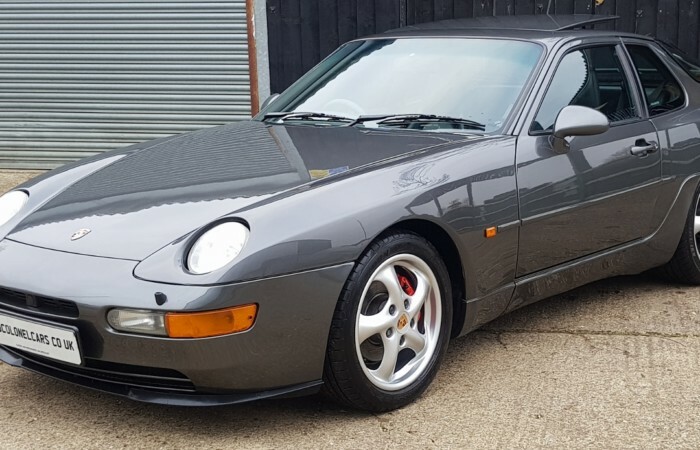 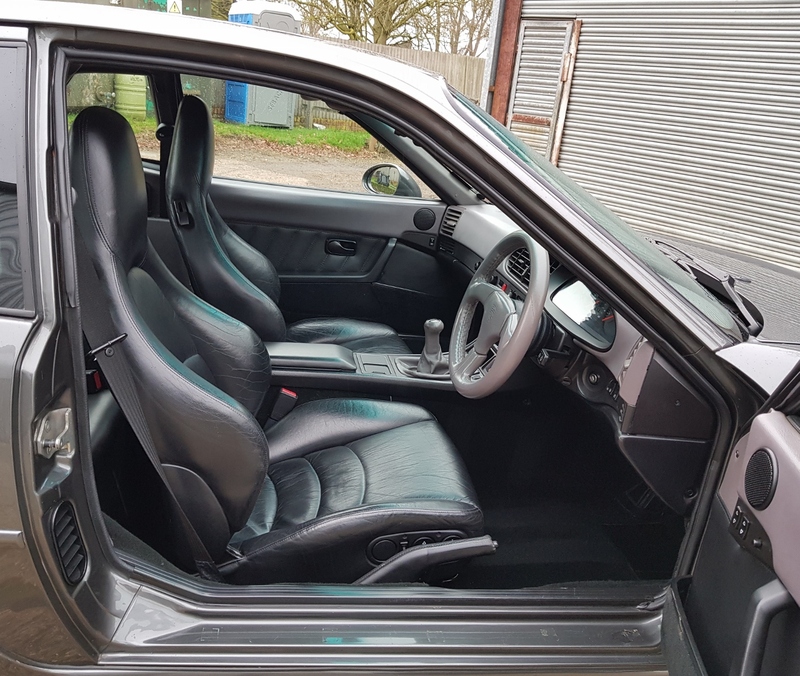 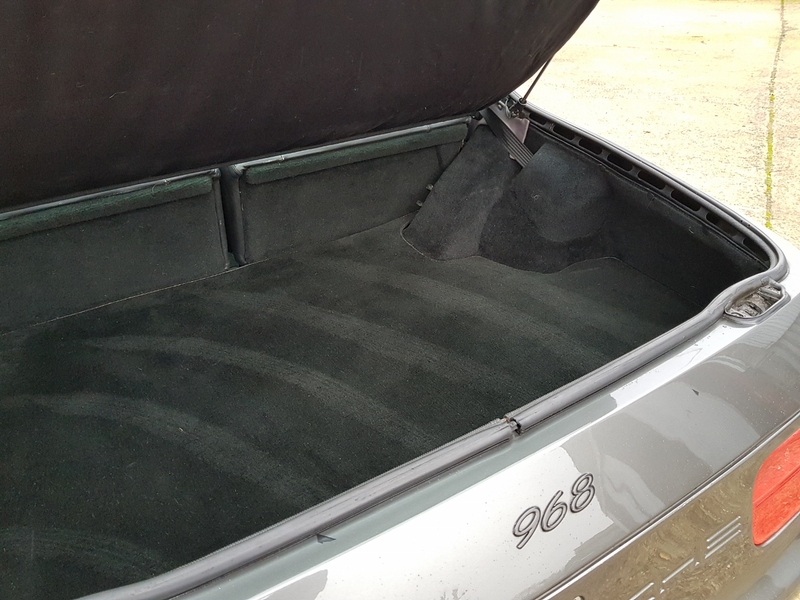 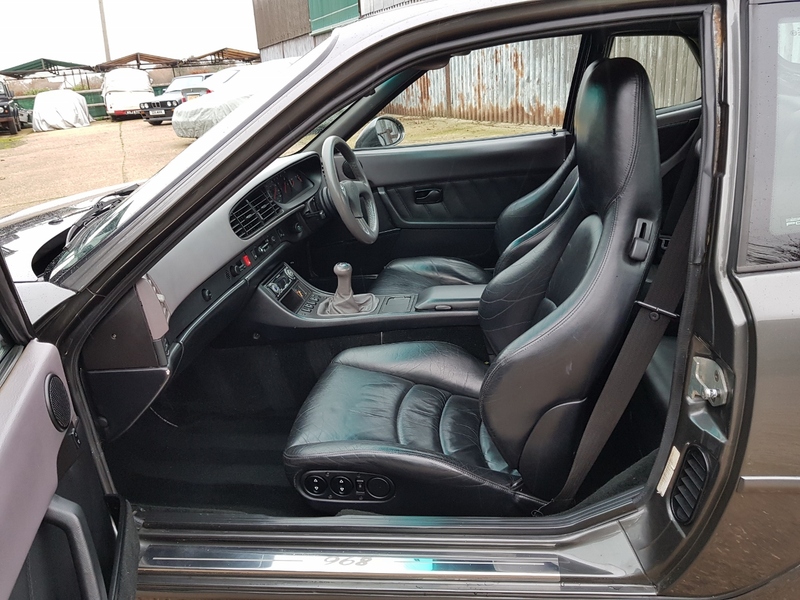 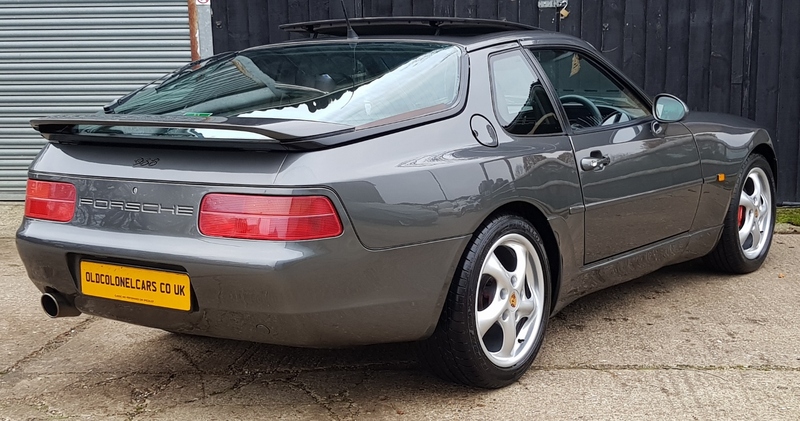 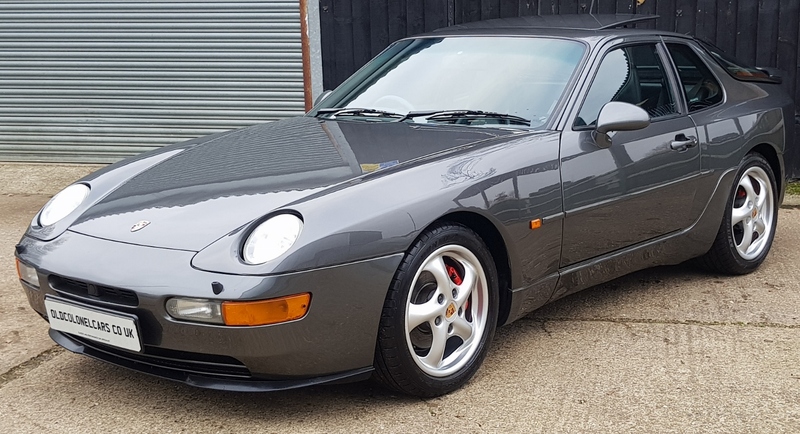 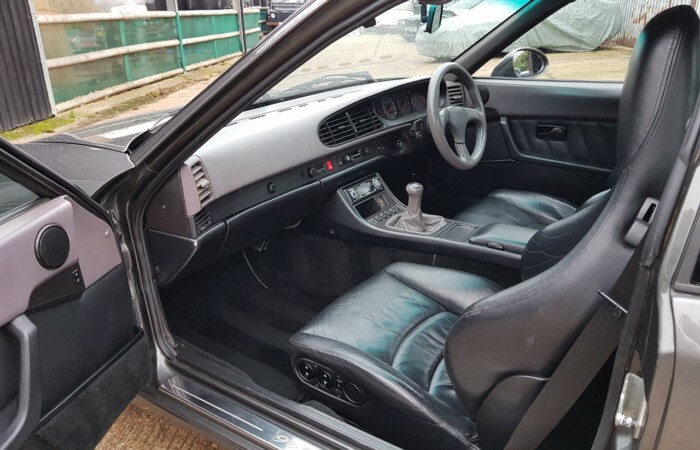 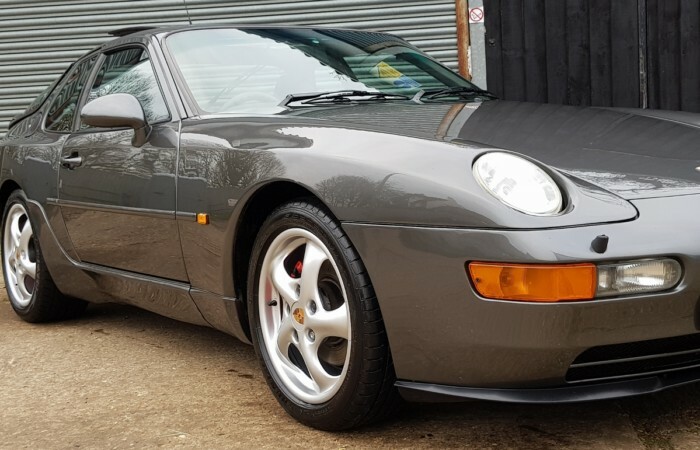 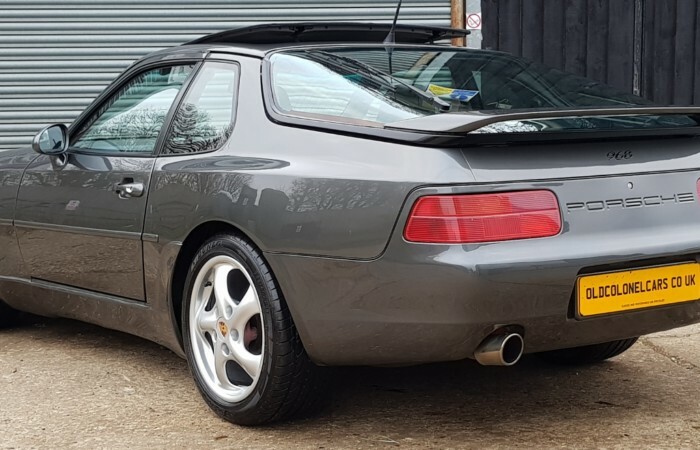 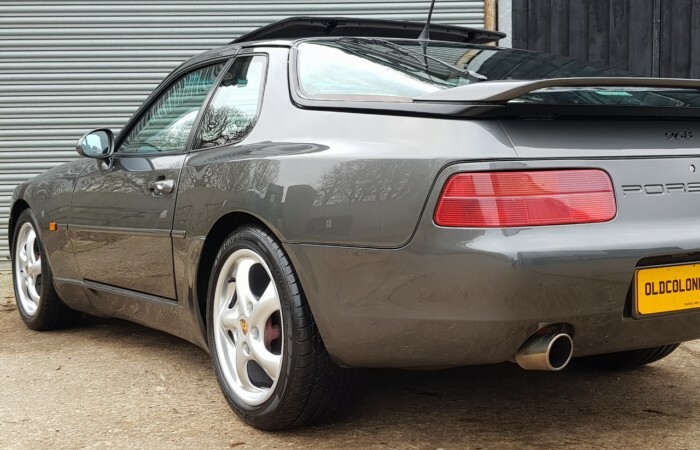 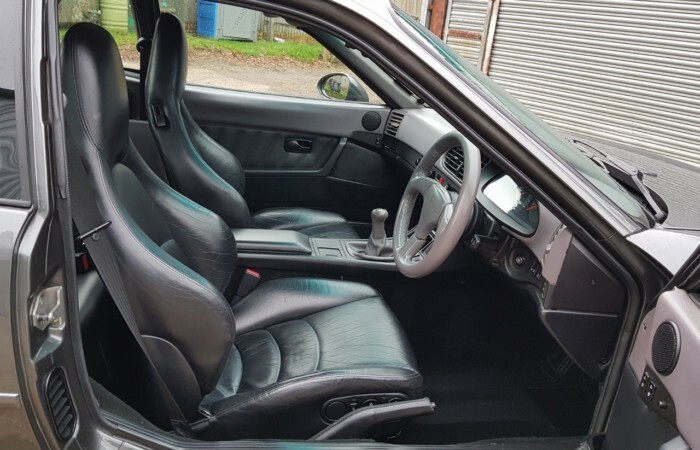 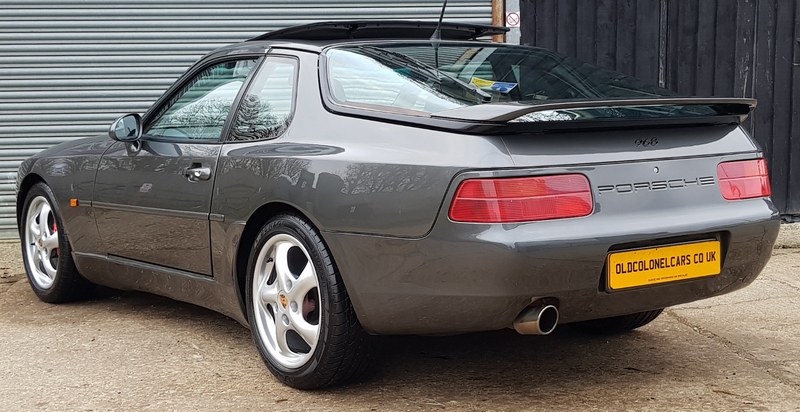 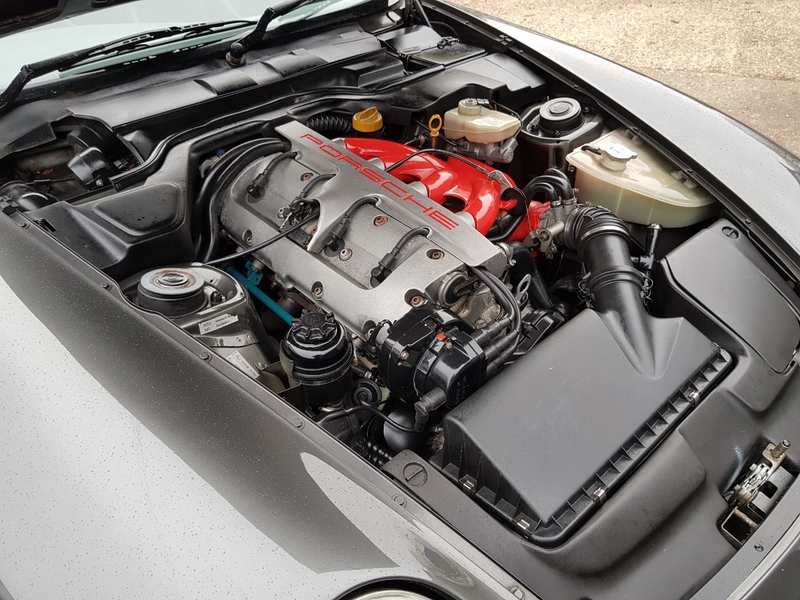 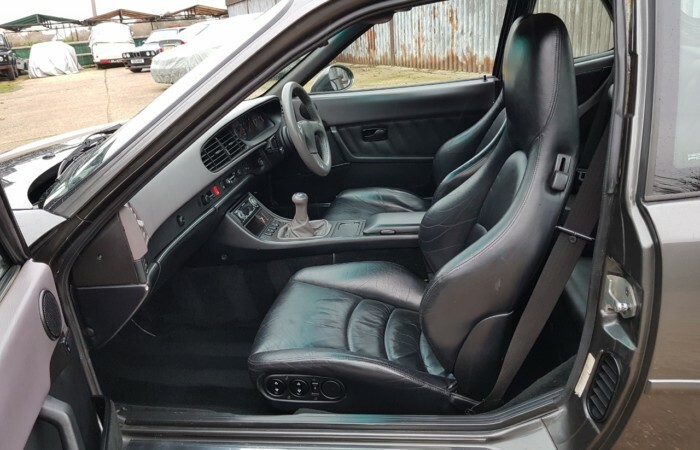 If you are looking for a car with excellent build quality, a car the is such fun to own, and will appreciate in value, this 968 must be seen.